Enkl is the name of the new home decor crafting range from Twinkl. 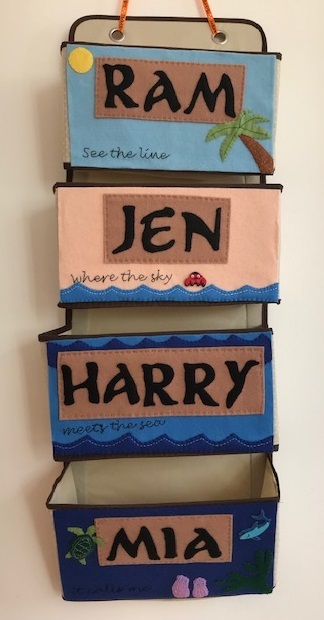 Regular readers will know how much I love Twinkl - we've used their printables for all sorts of things both educational and fun - and there are now even more gorgeous and colourful things to print. You can find all the new Enkl resources here. It was the Enkl Little Pony Peg Printables (Twinkl subscriber resource) that caught my eye first, they print out beautifully in lovely range of colours and are so simple to put together. It's recommended to print on cardstock but my printer can only manage paper and they still worked really well. I printed them all out and made up a couple to give Mia an idea of how to put them together. When she saw them she was thrilled, and couldn't wait to make up her own. Here's a little video showing her putting together her own little pony, and she's been having so much fun playing with them! Next on my list to have a go at is this lovely Enkl Summer Party Pack printable (Twinkl subscriber resource) which is packed with bright and cheerful things for the summer, I'm going to start with the bunting and cupcake cases for our next picnic! The Enkl range can be accessed as part of the Twinkl Premium subscription package. As a member of the Twinkl blogger network I have been provided with a Premium subscription.